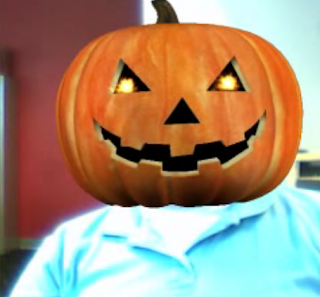 The videos related to Halloween masks are really good. All stuff here is interesting. Actually, i am looking for some tutorials for Halloween masks. Please share some tutorials for me.